Power cut in India especially in Tamil Nadu increases day by day for the past few years. The reason is current demand is 10000 kW, but now we are not even producing 60% because of industrialization. Presently 8 hours of power cut is occurs. So for homes specially for commercial purposes we need UPS. How to choose good home UPS? UPS means Uninterruptible Power Supply. It consists of inverter and battery. 2 types of Inverter are Square wave and sine wave. Always choose pure sine wave inverters. Because it can be used for computer and there wont be any noise in the electrical appliances. Square wave UPS damages appliances and reduces its life time. The capacity varies as 600VA, 800VA, 900VA, 1400VA, 3500VA. For normal use i prefer 800VA. If you want to use AC and Refrigerator you need to go for 3.5kVA. The 650VAinverter is basic inverter which is used in houses with single bed rooms. This inverter has only limited usage and essential gadgets like Kitchen Mixer cannot be used with this range of inverters. The 850VAis widely used in middle class and upper middle class homes. This inverter can handle the load of kitchen mixer like gadgets. This will operate with 12V single lead acid battery. The 1450 VA Inverter needs two 12V Lead acid batteries to operate. 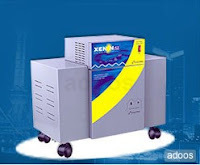 This inverter is best for three bedroom houses. Iron Box, Geyser, A/C cannot beoperated with this inverter. Suitable for PC, LCD, LED TV, FAN, Light, Kitchen Mixer, RO water Purifier, water Pump below 1.5 hp etc. 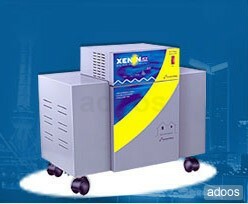 can be operated flawlessly with this inverter. Two types of battery are Tubularbattery and Flat plate battery(semi tubular). Flat plate battery offers ultra low maintanance, but life time is just 1year. 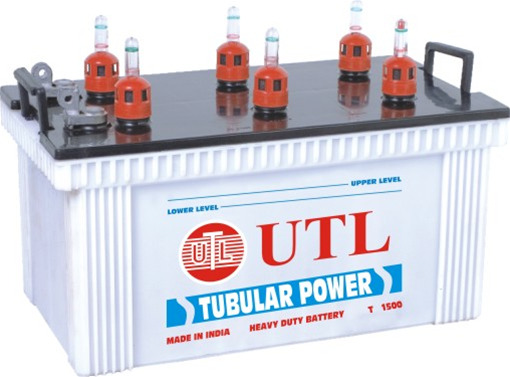 Always get tubular batterywhich offers maximum of 8yearslife and warranty of 2to4 years. Capacity varies from 100AH to 200AH. I prefer 150AH tubular battery. The major companies are Microtek, Luminous, Bajaj, Mahindra, Whirlpool, Amaron Xenon, Exide, Surya battery and Okaya. I prefer Microtek for bothinverter and battery. Maintenance: Monthly once you need to check the water level in battery. if it is low you can fill it with distilled water available at petrol bunks(rs.10/liter bottle). Buy immediately because demand is increasing so Rate may increase rapidly. It is very useful plz keep on update. Why do u prefer microtek..? I like it your blog post. These information very useful for me. Thanks for valuable information. Good review! Helped me understanding about UPS buy! now also very expensive exide batteries and sukam. My choice is luminous inverter battery .